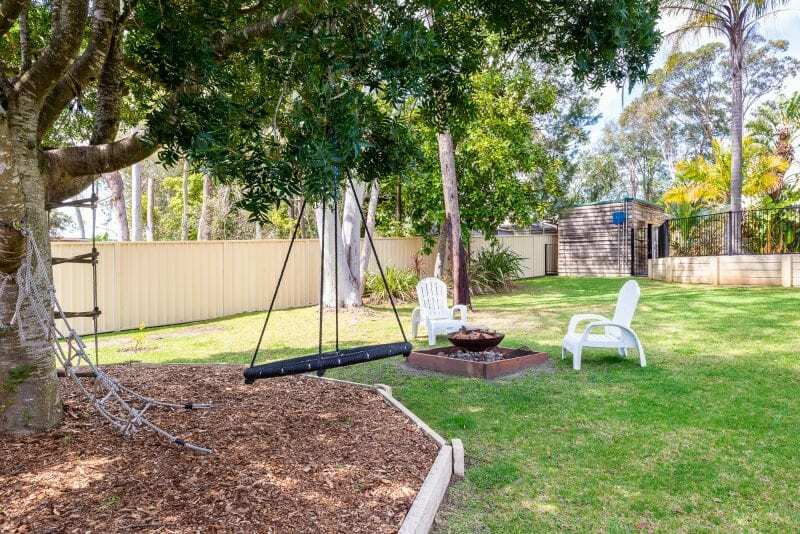 If you’ve been looking for the ultimate family home in this tightly held suburb your search may have just ended! 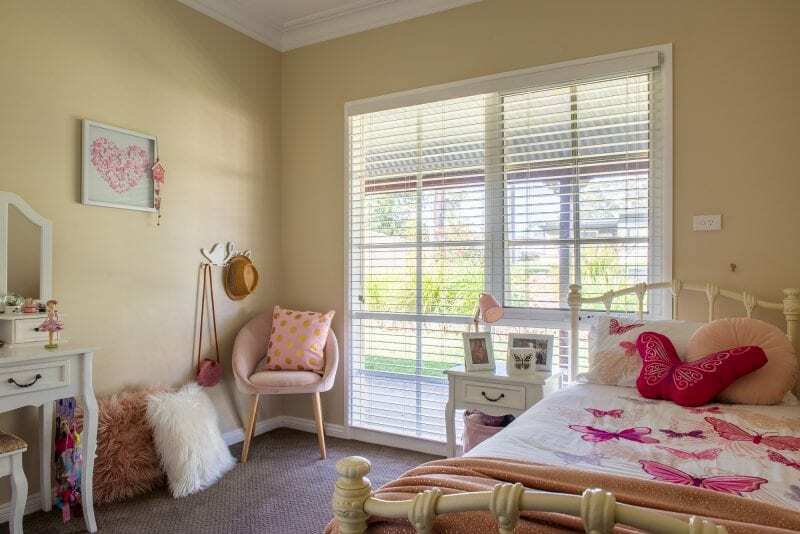 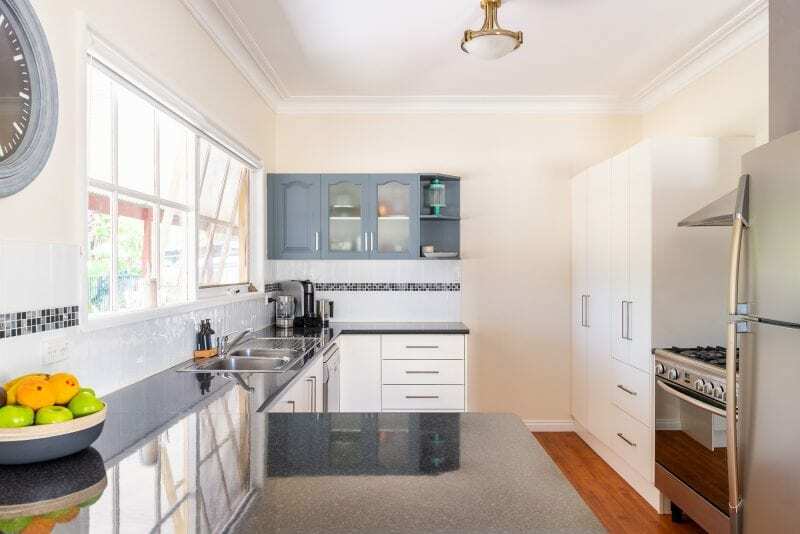 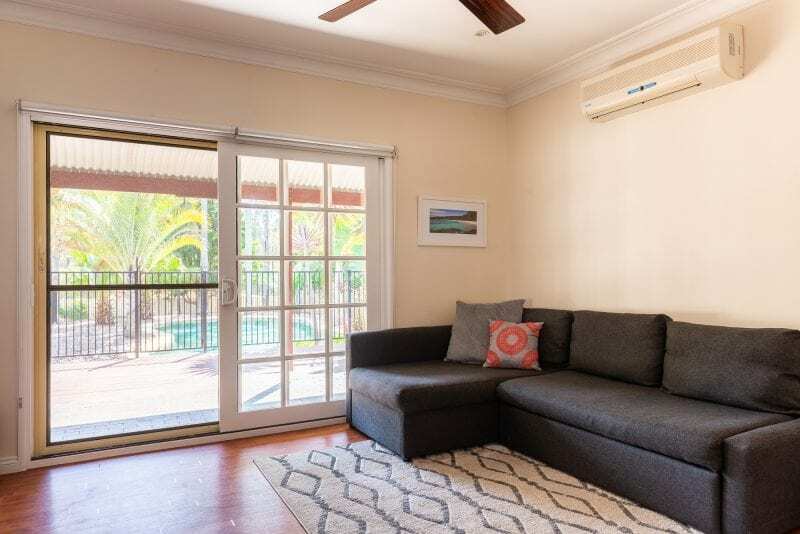 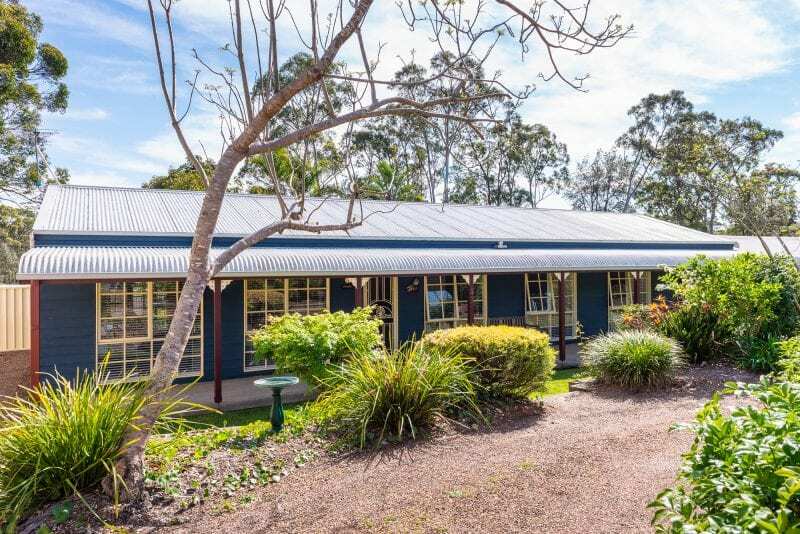 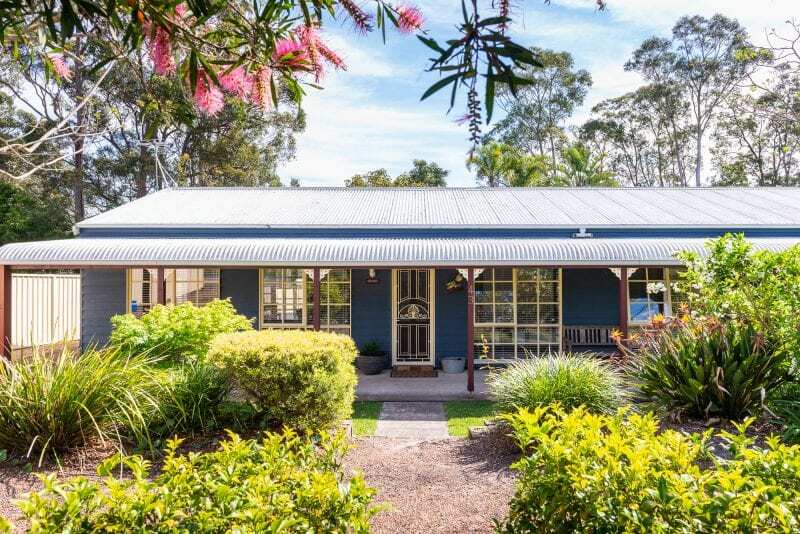 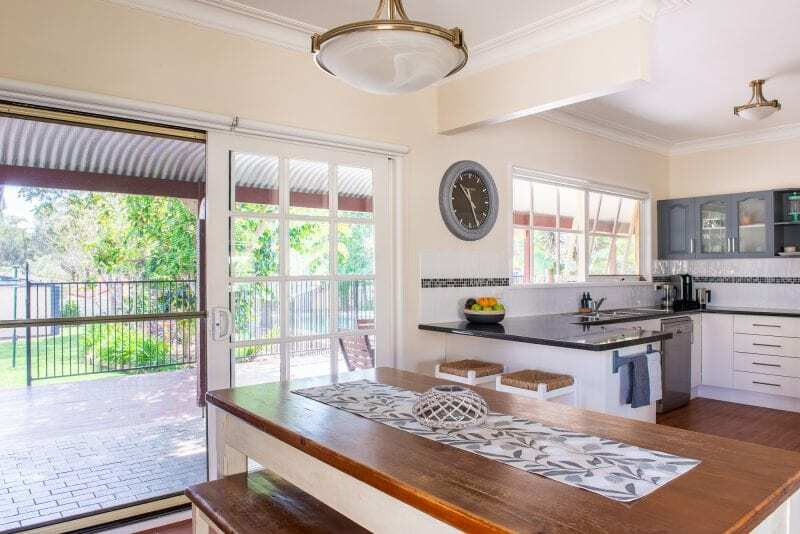 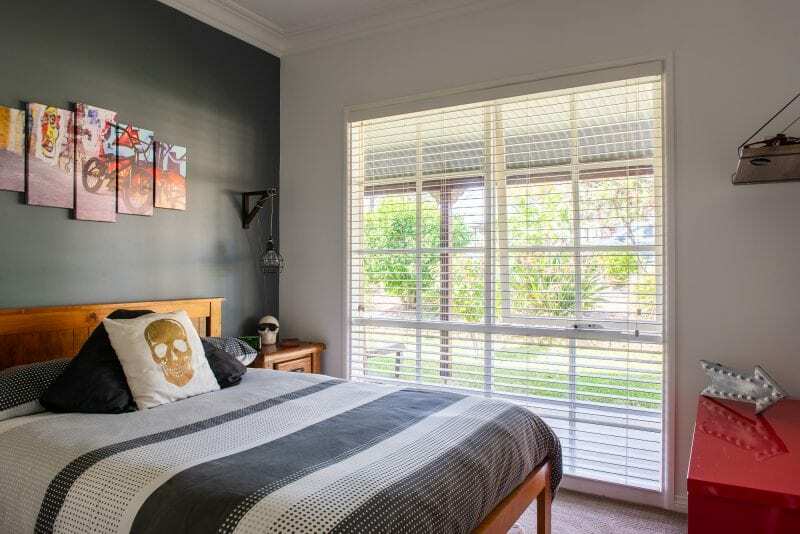 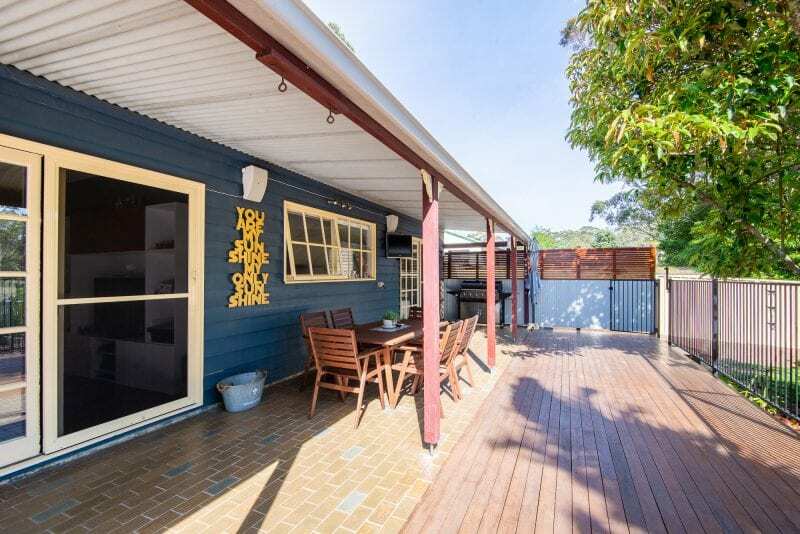 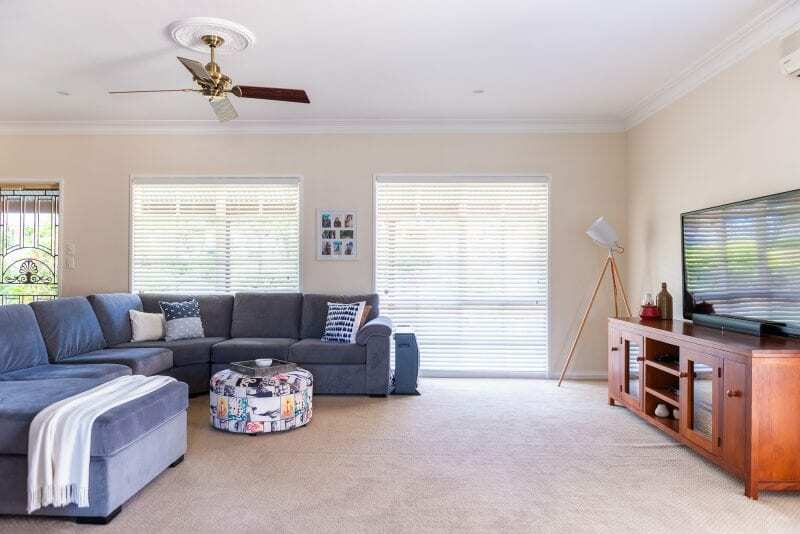 This beautifully presented and recently renovated home sits on a huge 1480 sqm block with side access and a north-facing backyard. 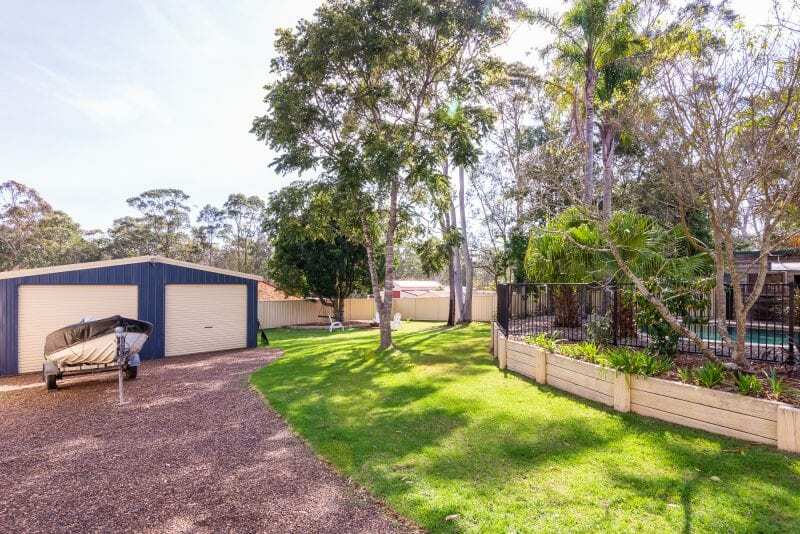 Walk your kids to one of the best Primary schools in the district (at the end of the street) and take your boat to the best boat ramp in the St Georges Basin (only two blocks away). 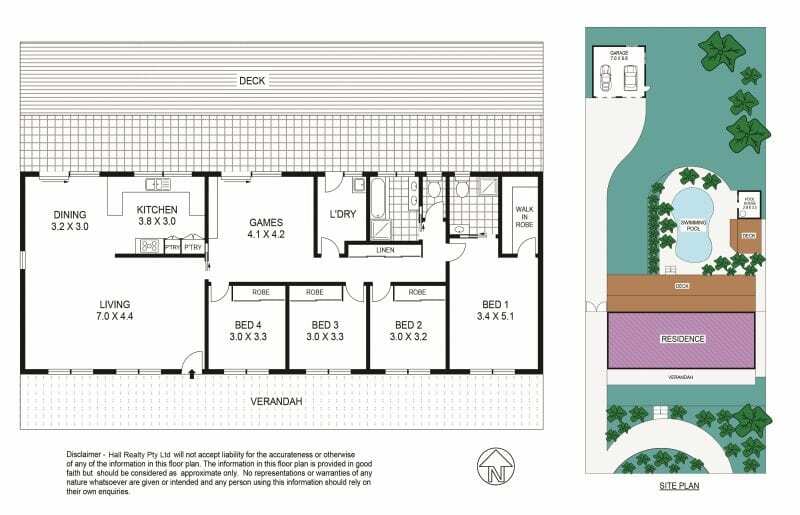 An enviable lifestyle awaits you in beautiful Basin View! 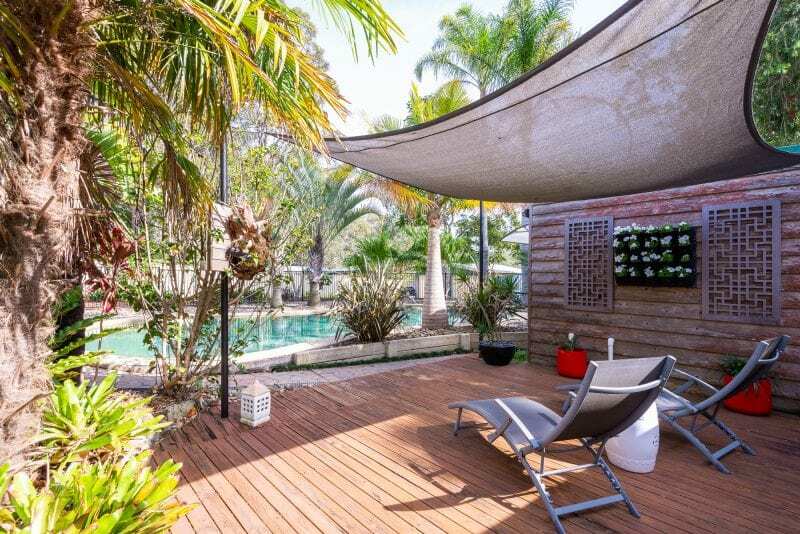 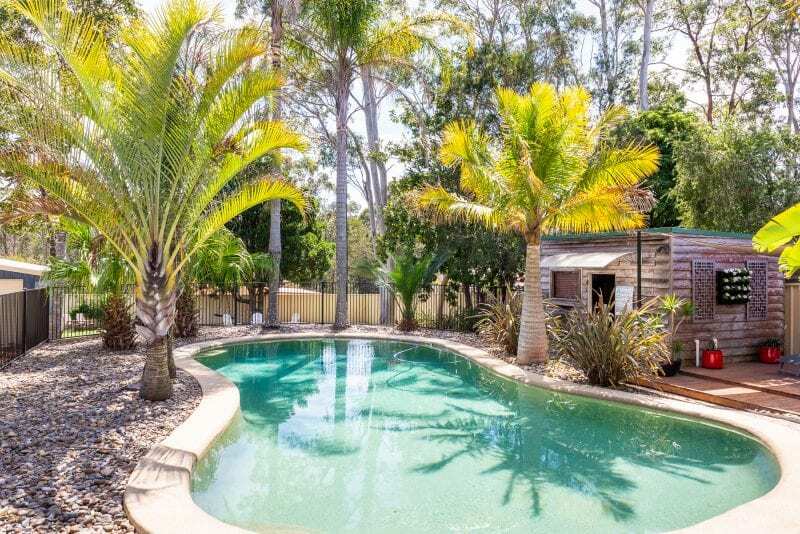 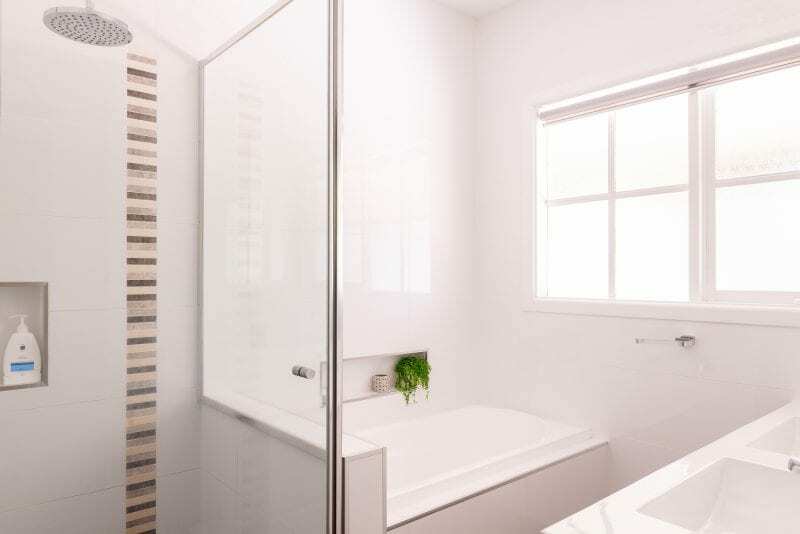 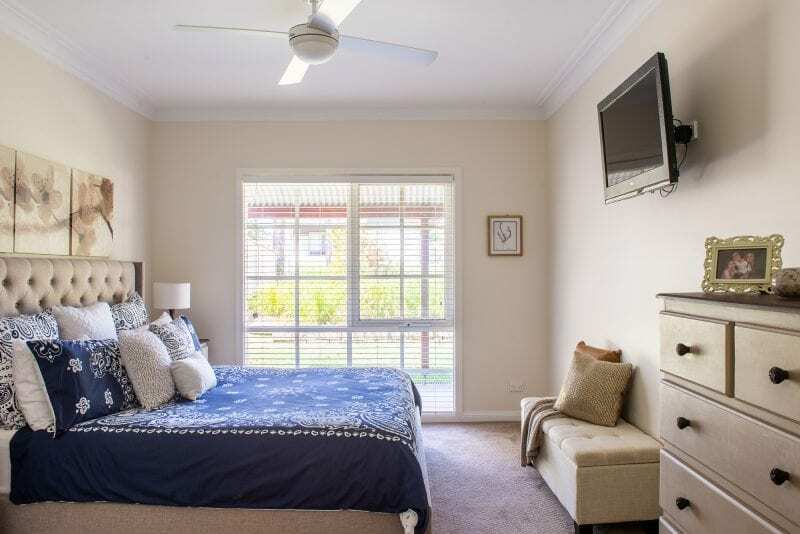 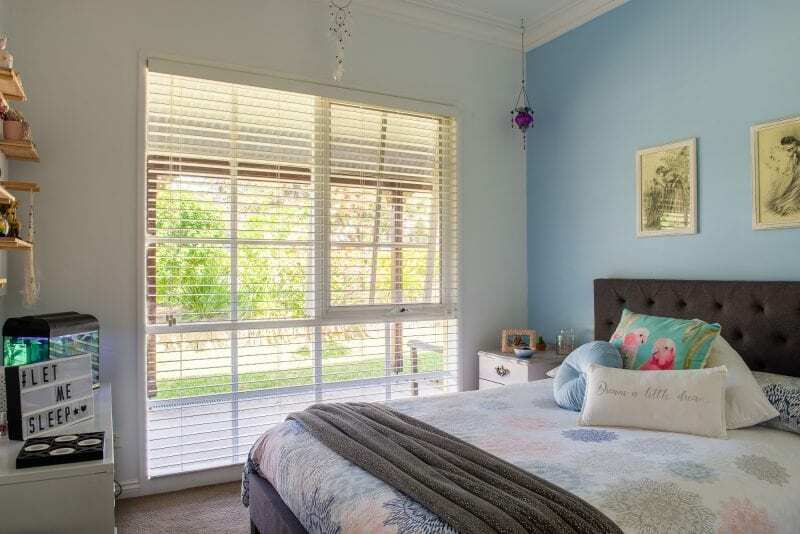 Please contact Gary Hall on 0490 334 124 to arrange your private inspection.